After selecting a commercial pattern you will learn how to take body measurements, relate them to the pattern information, cut out the correct size and make basic amendments to the pattern. 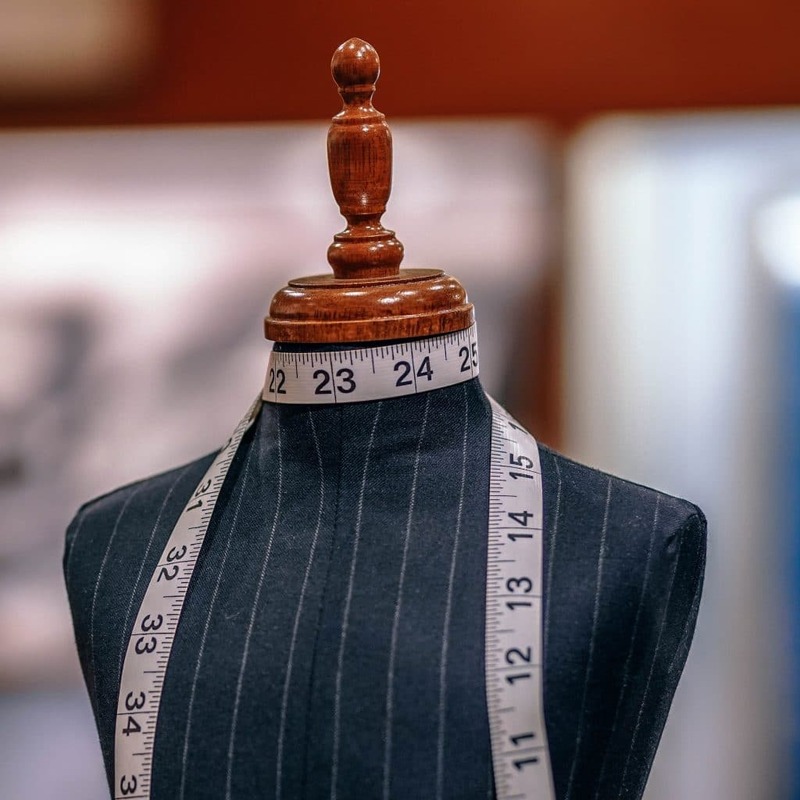 Additionally, you will learn to thread and use a sewing machine and basic dressmaking techniques such as stitching darts and attaching facings. You will be required to provide your own fabric and commercial pattern. Contact us for course information sheet to obtain more details.